West Town may be considered Chicago’s most eclectic neighborhoods, and in recent years, its also established itself as one of the most desirable as well. Filled with vibrant art galleries, colorful street art, independent theatres and music venues, and all kinds of locally owned boutiques and retail shops, there certainly isn’t a lack of flair in Chicago’s West Town neighborhood, and that’s even before we’ve mentioned the awesome dining scene in the area, as well as the dynamic nightlife that features some of the hippest bars and dives in town. For anyone unfamiliar with West Town, chances are you’ve at least heard of a few well-known West Town sub-neighborhoods, including Ukrainian Village, Noble Square, East Village, and also Wicker Park. Although West Town’s boundaries vary depending on who you talk to or what you read, many recognize it as being the area that’s bounded by the 606 Trail to the north, Humboldt Boulevard, Kedzie Avenue, and Grand Avenue to the east, Kinzie Street to the south, and the Chicago River to the east. 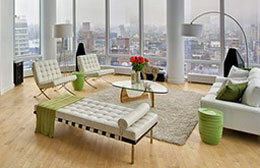 Thinking of Selling Your West Town Home or Condo? If you're looking to sell your West Town home, condo, or loft in today's ultra-competitive market, contact Gold Coast Realty to learn more about how we can get your property sold fast, and for the price you need! Although many of its busier roadways like North Avenue, Division Street, and Ashland are lined with commercial and retail space, filling the interior streets of West Town are bundles of historic churches, brick cottages and bungalows, classic vintage condo and apartment buildings, and even a few stylish loft conversions here and there as well. In recent years, West Town new construction has certainly been on the up-and-coming, providing potential home buyers with an array of high-end single-family homes and upscale condominium residences as well that sell faster than you can possibly imagine. For those who value outdoor space, Humboldt Park is also part of the West Town neighborhood, which truly is one of Chicago’s best public parks. If you're already familiar with Chicago's West Town neighborhood, narrow down your choices and only view MLS listings that match your individual needs. Because West Town encompasses such a large area, real estate options, prices, and opportunities certainly reflect that. Among some of the most expensive parts of the West Town neighborhood are Ukrainian Village and Wicker Park, which are also two of the more desirable locations in the area as well. 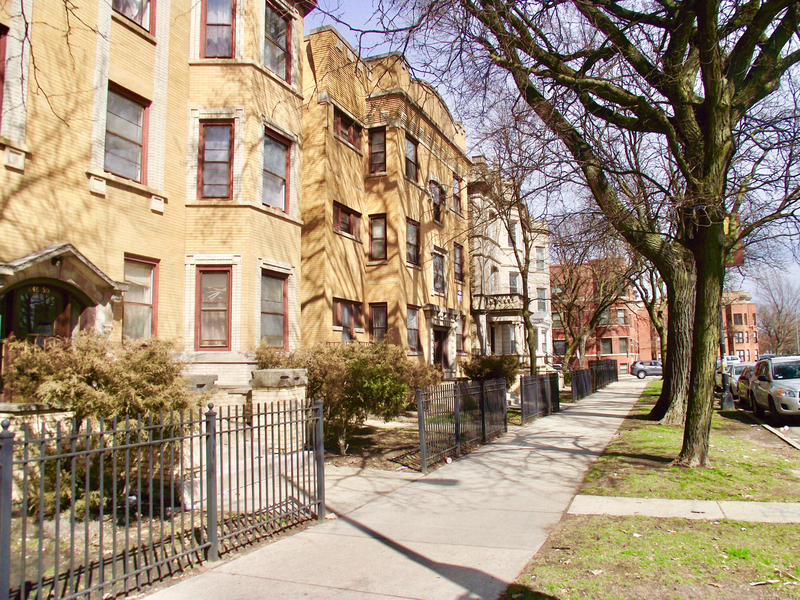 If you’re looking for a good value or perhaps something that’s a bit more affordable, Humboldt Park, Noble Square, and East Village are great places to begin any home search. So, for more information about West Town real estate for sale, contact Gold Coast Realty today at (312) 280-9600 to have one of our professional and experienced real estate pros reach out, or simply have a look at the active MLS listings that are featured below to see what’s currently available!